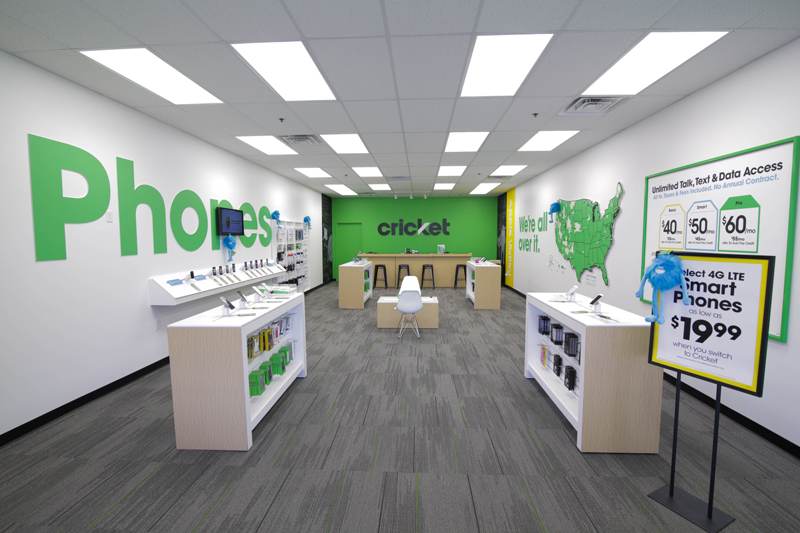 Cricket Wireless is a prepaid wireless service provider in the United States. They offer mobile voice, text, and data using a nationwide network. Calhoun Construction served as the General Contractor renovating the 1,080 sqft location in Corydon, Indiana.